“Sometimes he points his right index finger upward after making one of the long, high-arcing rainbow jump shots that have become his trademark. It was a practice he began at Davidson, at his mother’s suggestion, as an outward sign and internal reminder that God gets all the glory for his success." 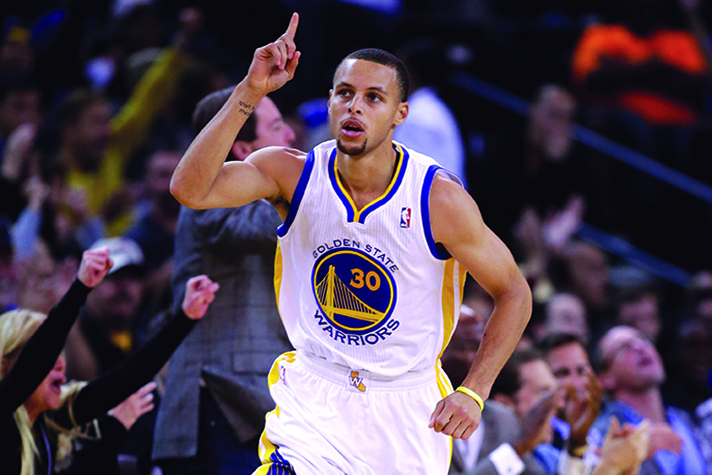 He is the best shooter ever…..do you agree? Posted on 05/06/2015, in NBA. Bookmark the permalink. 發表留言.